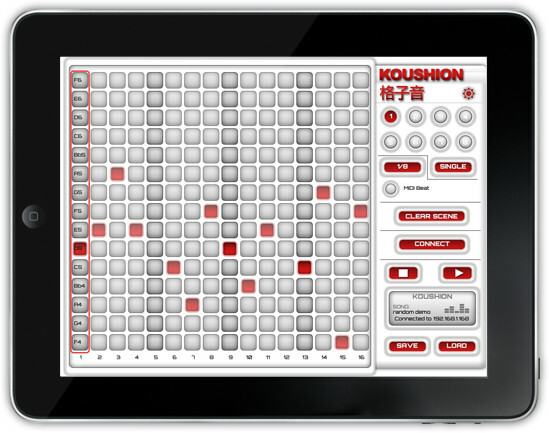 Kudzu Creative Group has announced the release of Koushion, an iOS app that combines a user friendly interface with powerful MIDI controlling capabilities. 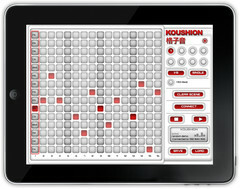 Koushion is a new kind of MIDI controller for your iPad. While it looks deceptively similar to a simple Tone Matrix, this is no toy. 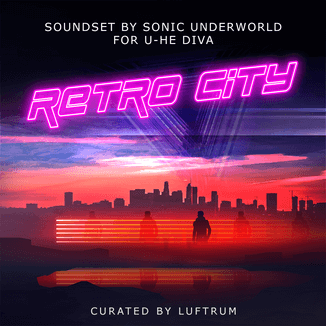 Designed to be more versatile than the TENORI-ON*, Koushion is the next big thing in electronic music. 16-step sequencer with adjustable timing. Each step can be as large as a whole note and as small as 1/32 note. 8 selectable scenes/banks that can be played individually, simultaneously, or in automatic succession. 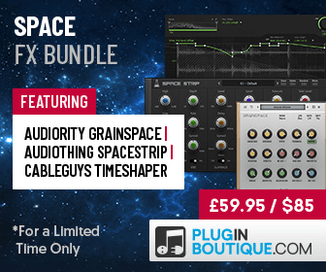 Each scene is assignable to any MIDI channel so you can control up to 8 MIDI instruments at once. Improvising or playing along with a band? Dial a key and the notes will change to match the new key! Syncs to any MIDI clock source available to your computer. 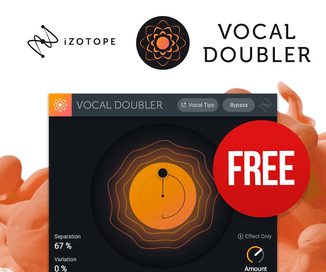 Works with all major (and not-so-major) MIDI-capable production software on your Mac or PC. Perfect for adding some spice to a live set when paired with Ableton Live. Koushion for iOS 4.2 or higher is available to purchase for $9.99 USD.